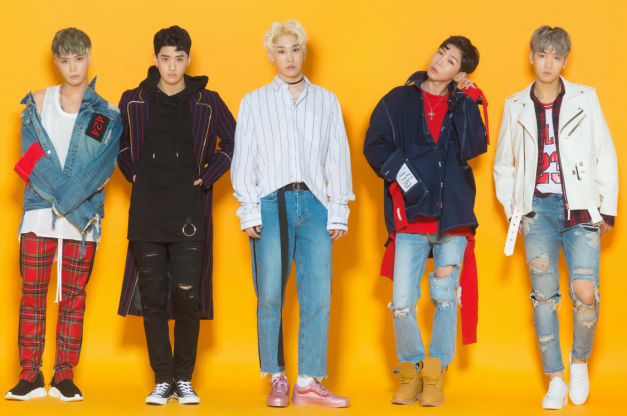 Let’s Get to Know About K-Much’s (Be.A) Members! Be.A (비에이) is a South Korea boy group that originally debuted as K-Much on January 7, 2014, but they re-debuted as Be.A. in February 2017. They are the brother group of Crayon Pop and debuted under Chrome Entertainment. This group consists of 5 members: Hong-kyu, Yeong-kyun, Milly, ATO, and BomB. He is from Seoul, South Korea. He graduated from Kyungpook National University. He is the oldest member of the group. He graduated from Cyber World College. 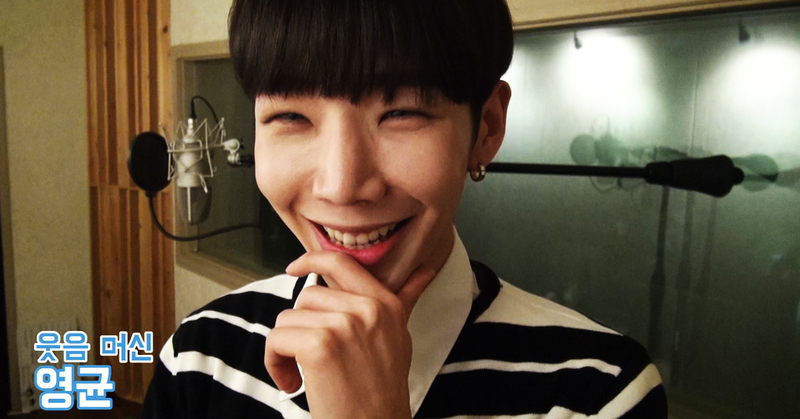 He was born in Seoul, South Korea but lived in Pennsylvania for 5 years. He graduated from Washington University. 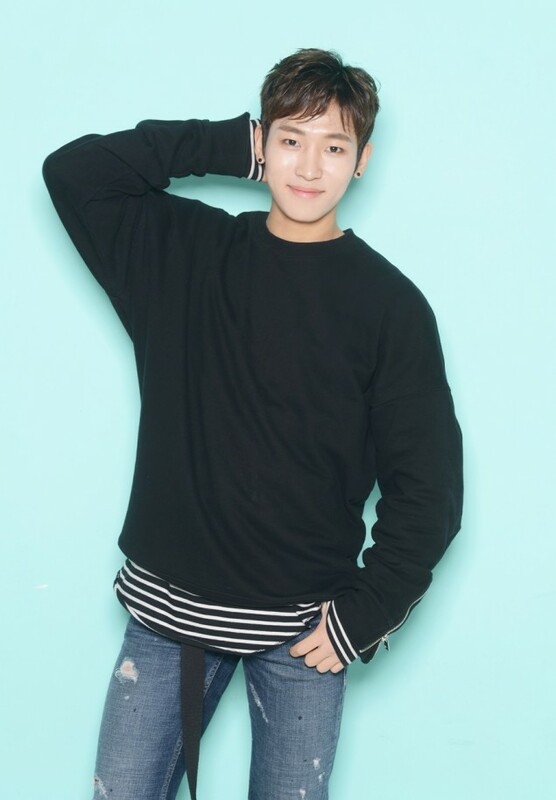 He was a participant in JTBC’s survival program MIXNINE and ended in 61st place along with fellow member ATO (Park Sung-hyun), who ended in 64th place. He is from Changwon, Gyeongsangnam-do, South Korea. He graduated from Dong-Ah Institute of Media and Arts. 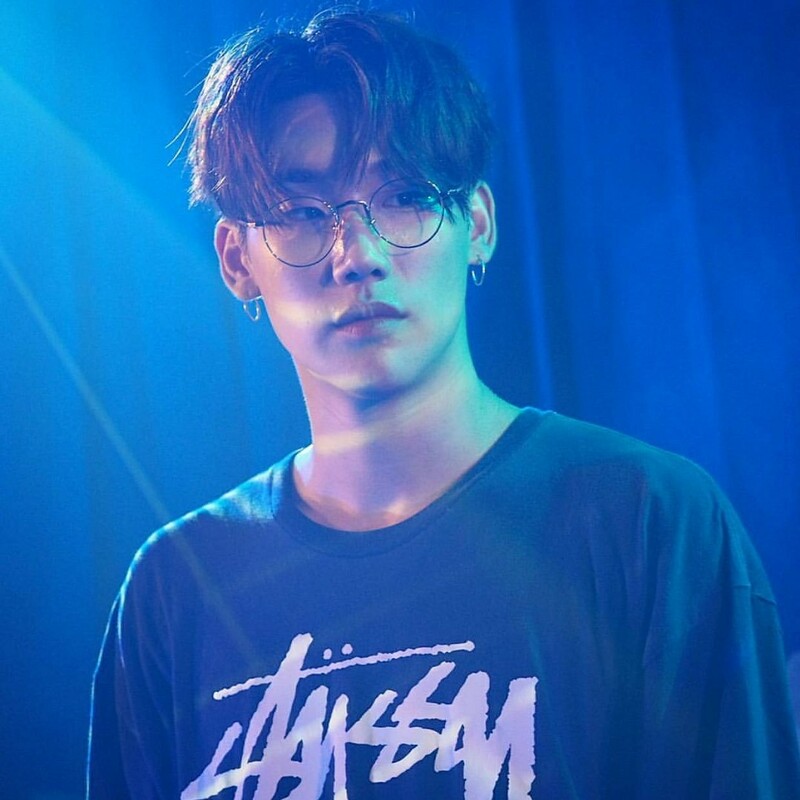 He was a participant on JTBC’s survival program MIXNINE and ended in 64th place along with his fellow member Milly who ended in 61st place. 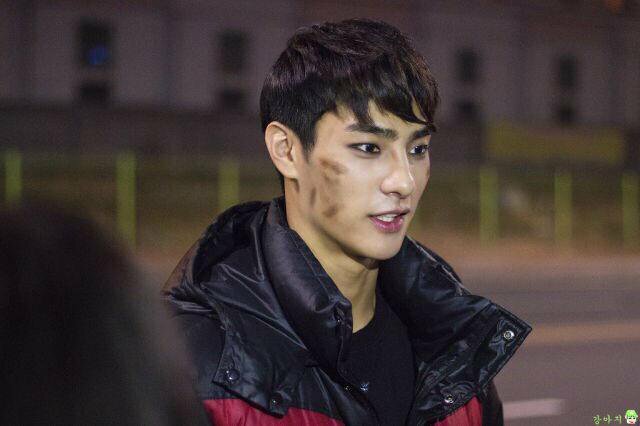 He was a contestant on Boys24. He was added to the group in 2015. He is from Paju-si, Gyeonggi-do, South Korea. 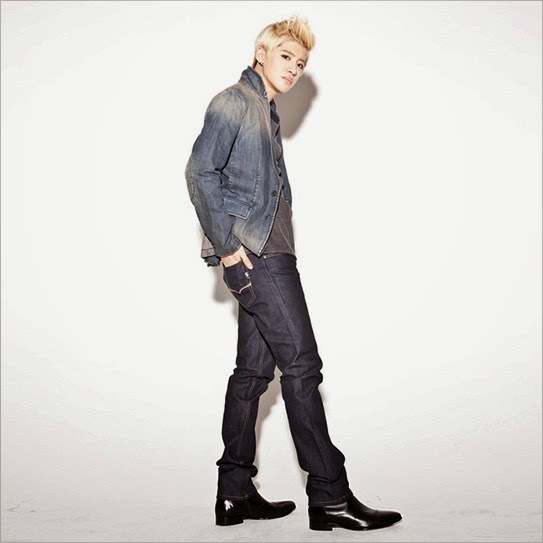 He left K-Much and Chrome Entertainment in 2015. Since their group is still new and not get recognized by many people, K-Much’s members work harder to become acknowledged by netizens. Their members Milly and Ato are known participated on MIXNINE and BomB is part on Boys24. Wishing good luck for K-Much (Be.A)! What?! Jo In-sung Is Getting Married?